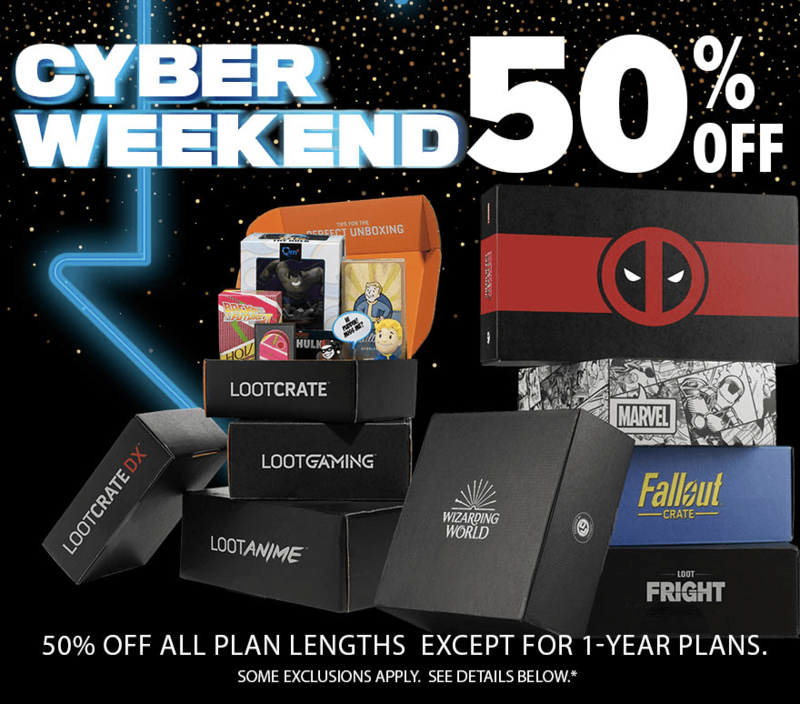 Halo Legendary Crate Cyber Monday Coupon – Save 50% on Subscriptions! The Halo Legendary Crate Cyber Monday sale for 2018 starts NOW! Save 50% on up to a 3-crate subscription plan now through 11/26 with coupon code CYBERSAVINGS2018. First box $18.50 – or less! 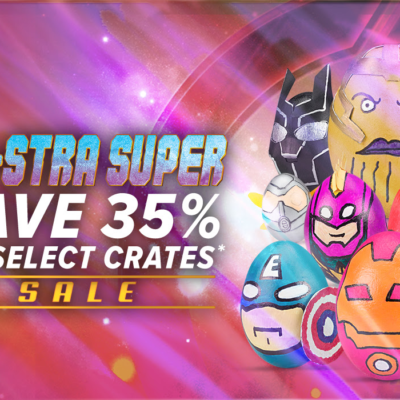 This coupon code works on all Loot Crate subscription crates! – * Lord of the Rings, Elder Scrolls, Firefly, Star Trek, Loot Play, Loot Remix are EXCLUDED. 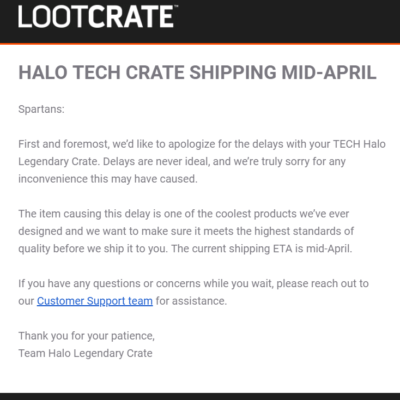 We also have the theme spoilers for the December 2018 HALO Legendary Crate from Loot Crate! Did someone call in for SUPPORT? Honor the endless courage and fighting spirit of Jorge-052, Noble Team’s heavy weapons specialist, with an EXCLUSIVE figure & more. Order by 12/15 at 9pm PT. Supplies are limited. 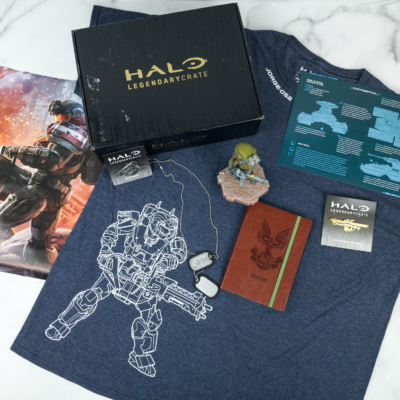 Halo Legendary Crate is the ultimate experience for Spartan super-soldiers! 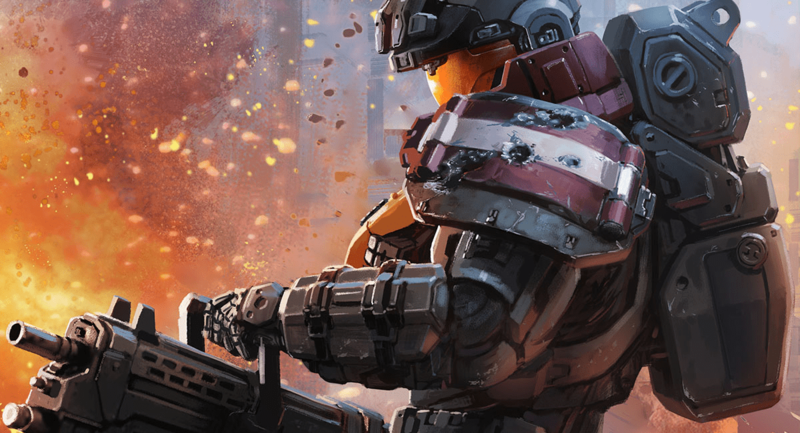 The UNSC is set to outfit Spartans with new supply crates filled with exclusive figures, apparel, collectibles, in-game items and other UNSC-approved loot from the biggest & best moments in the Halo Universe. Save $3 on your first box. Use coupon code SAVE3.